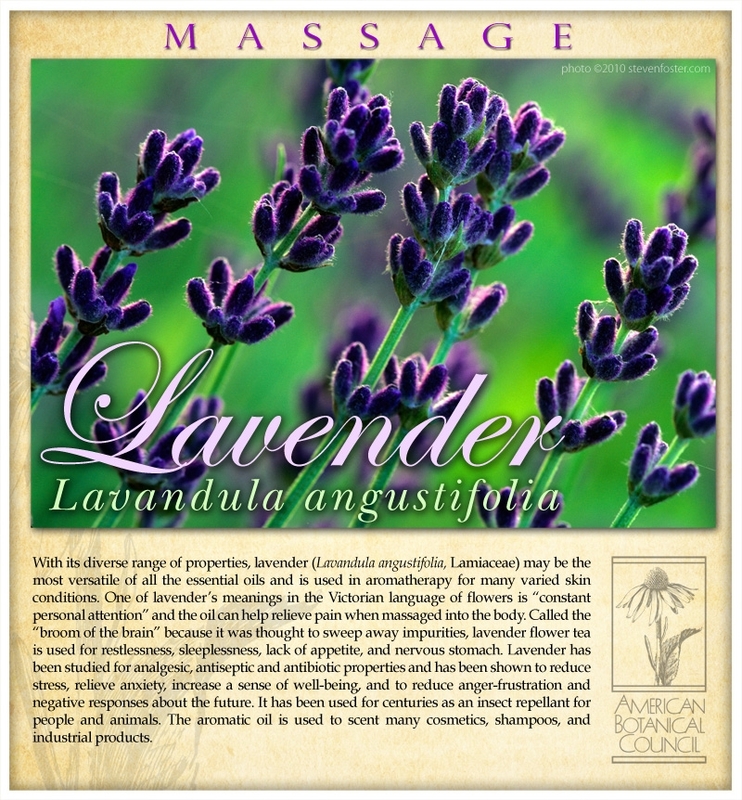 Lavandula angustifolia is a member of the mint family (Lamiaceae) and is native to Europe. 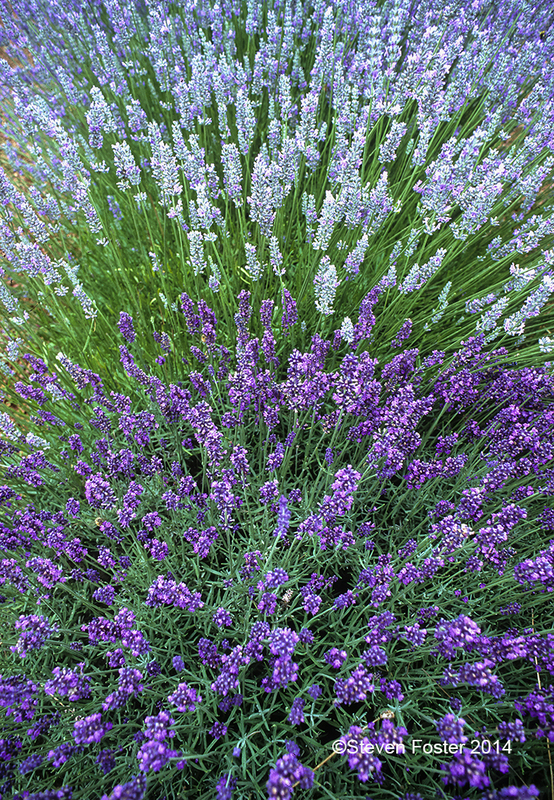 Lavender flowers are primarily used as a mild sedative and lavender essential oil is used for pain, insect bites, burns, inflammation, small cuts, and other skin conditions. 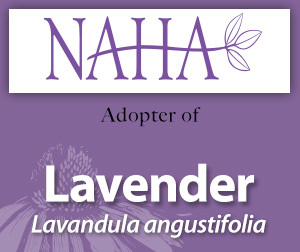 Please enjoy this information on lavender made available through the generosity of NAHA’s adoption. Lavender flower monograph from Herbal Medicine: Expanded Commission E Monographs. Lavender flower monograph from The Complete German Commission E Monographs—Therapeutic Guide to Herbal Medicines.